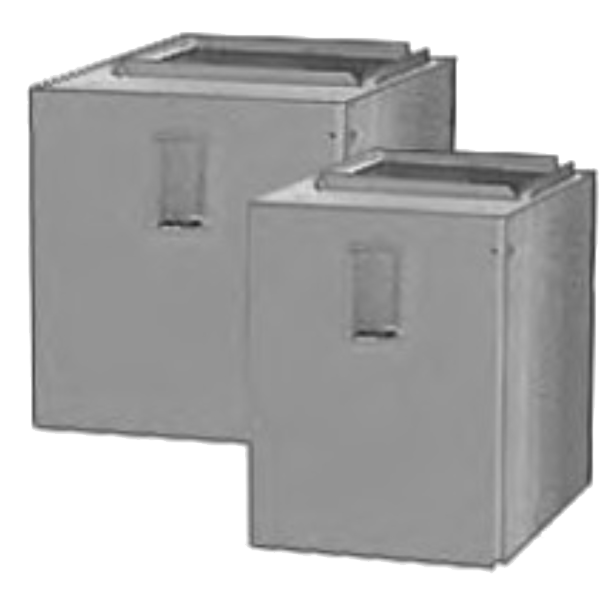 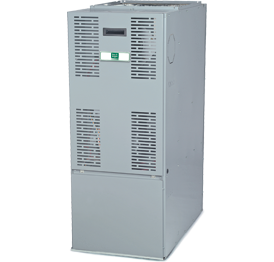 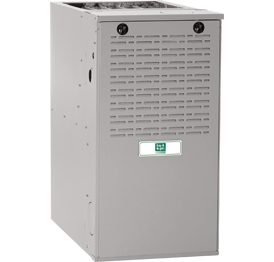 Day&Night® systems are built for quiet operation, reliability, and durability. 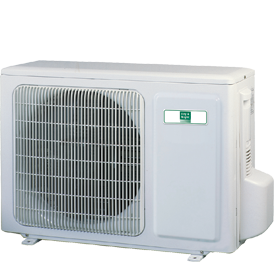 You get the benefit of the latest technology and a heritage of quality in systems that deliver maximum comfort to your home. 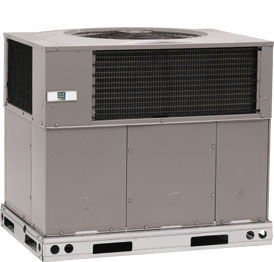 Day&Night® energy efficiency ratings of AFUE (Annual Fuel Utilization Efficiency) in heating, SEER (Seasonal Energy Efficiency Ratio) in cooling, and HSPF (Heating Seasonal Performance Factor) in heat pumps, meet or exceed federal standards. 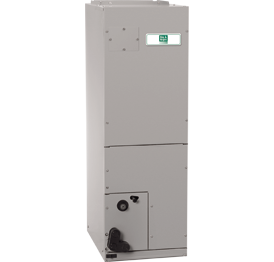 The higher the AFUE, SEER, or HSPF, the greater the energy savings. 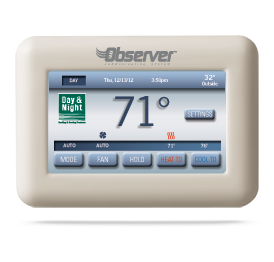 Day&Night® backs every unit with some of the best warranties in the business. 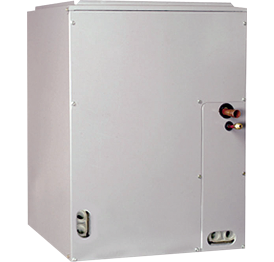 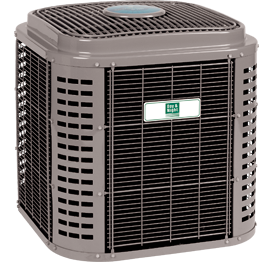 CW Heating & Air will determine which size and capacity of unit is right for your home by taking into account your temperature zone, the condition, size, and location of your home, and the needs of your family. 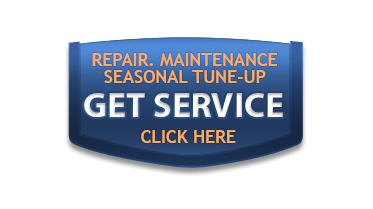 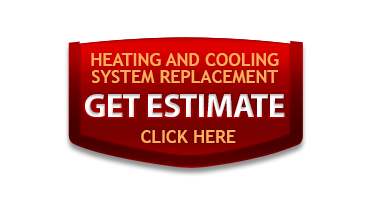 We will help customize a system that is right for your home and your families comfort and budget.